To help bring about its vision of “Care Management for All,” the Medicaid Redesign Team (MRT) recommended that New York State establish Health Homes to improve health outcomes and costs for high-usage, high-cost populations with complex, chronic conditions. 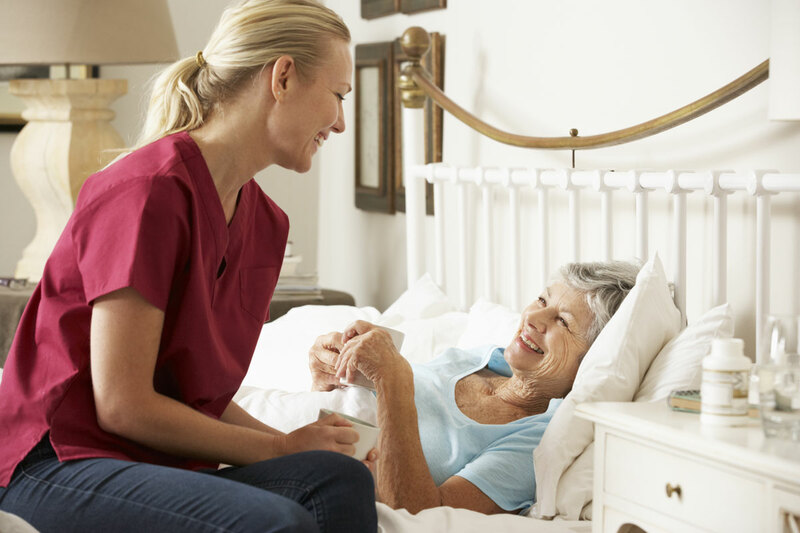 Health Homes aim to address patients’ needs in a comprehensive manner by facilitating communication among caregivers under the coordination of a care manager. As successful implementation of health home initiatives involves numerous data-intensive processes — identifying candidates for inclusion in the program, assigning them to appropriate health homes, and tracking costs and health outcomes for health home populations — New York turned to Salient Healthcare. The Health Home module likewise assists health homes in coordinating care for their entire patient population, while focusing specifically on the high-cost, medically-complex patients who tend to drive overall spending. By segmenting their patient pools into distinct groups, health homes become better equipped to track costs and outcomes and, consequently, to optimize the delivery of care to minimize spend while maximizing overall individual and group health. Salient integrated Health Home-specific dashboards into the DOH Medicaid Analytics Performance Portal alongside a care management application to facilitate an integrated care management experience for health home providers. The ability provided by Salient’s application to DOH staff, care managers, and providers to interact effectively this complex data provides indispensable support to the goal of providing accountable care to vulnerable populations.